Atkins DTS is an authorized DELL Computer reseller. 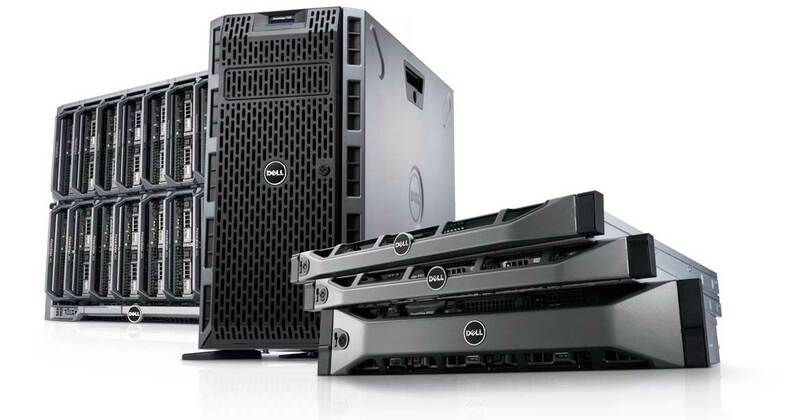 We can specify, sell, install and service DELL laptops, desktops and the powerful PowerEdge server line. NETGEAR and LevelOne manufacture some of the finest switches and networking hardware in the world. Atkins DTS is a proud partner with both of these companies. Today, networking and computers means more than finding the right PC and running some wires. Understanding the security of your network, the role and purpose of a firewall and how a business should implement wireless access are all critical concerns for long-term success. Atkins DTS helps its customers understand these issues and build a plan to address both the current and future technology needs. The expert team from Atkins DTS will explain the role of a server in your company and talk about the best way to connect your users and keep the business data safe from prying eyes. learn the ins and outs of modern network wiring. ©2016, Atkins DTS. All rights reserved. Powered by The Image Forge.